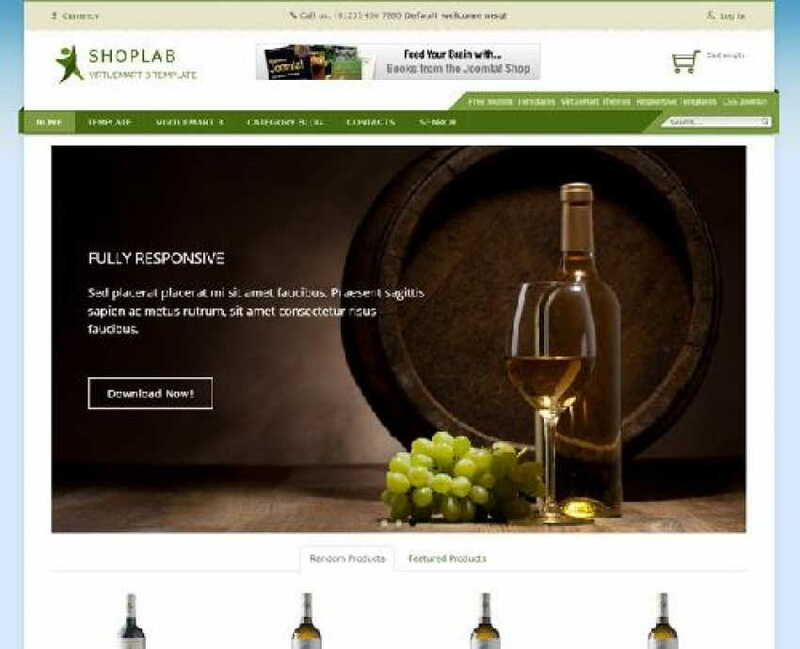 Check this premium Joomla free sample to build your own fully functional website. It surely stands out among the variety of Joomla Templates offered online. 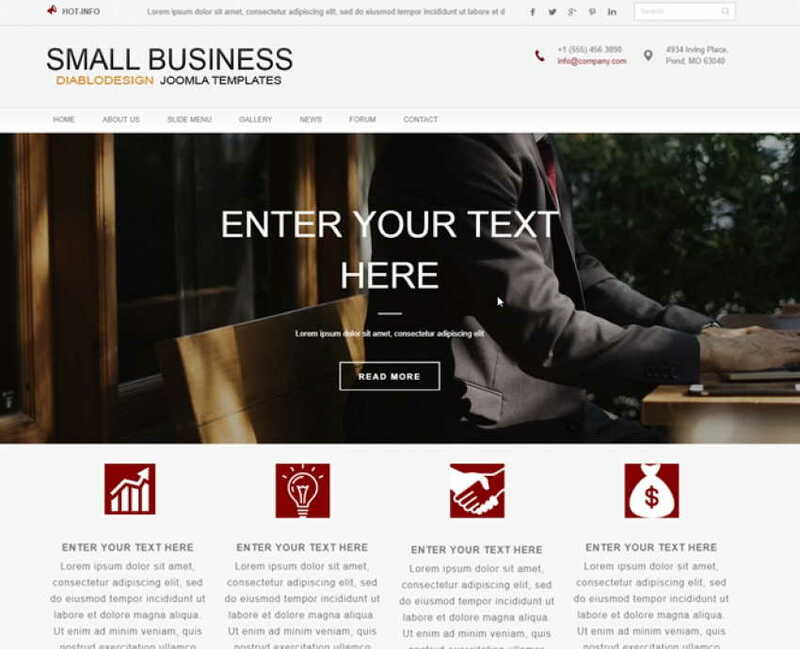 This theme is specially created for educational and business projects. Here you will find some cool ideas that you can use for designing a website. It offers a bunch of features like parallax scrolling, animated background image, mega menu, full-width slider and much more. So it can be quite handy when you build a brand new site from scratch as you don't have to search for a proper code. Remember, this free sample is available for educational purposes only. Commercial use is not allowed. 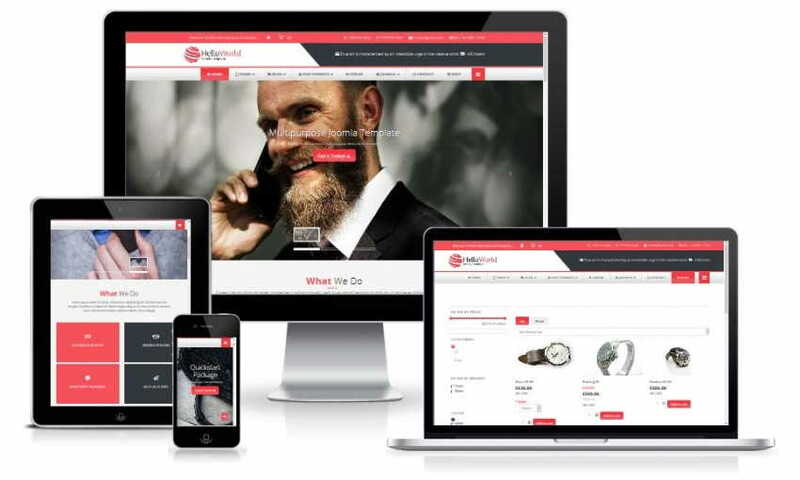 Use the theme as a guide to design a powerful website directly for your business.